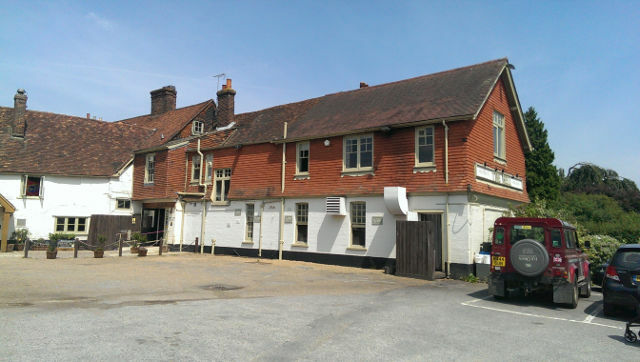 A Sunday lunch review of The Bell Inn in Godstone, Surrey. A sister pub in fact to The Plough in Eynsford, amongst others, so we had high hopes of the food and we were not disappointed. The starters were enjoyable, as was the Sunday roast. The potatoes were excellent, the Yorkshire pudding huge! A very enjoyable, family friendly pub and worthy of the Top Rated award.